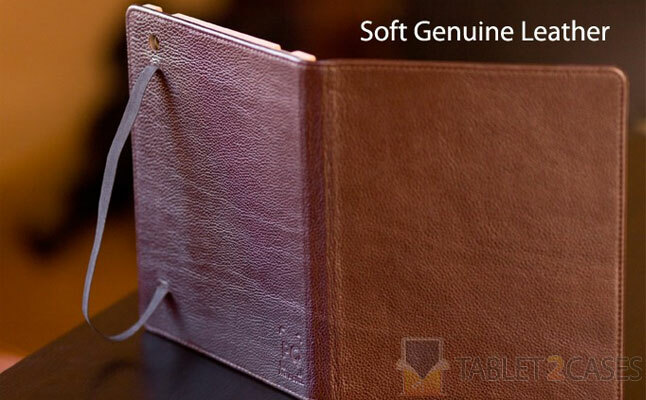 Pad & Quill presented Octavo Luxury Case – a stylish book tablet case crated from soft genuine leather . 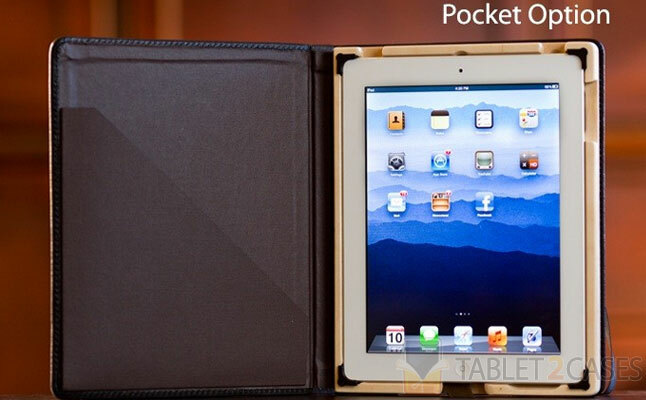 The case can accommodate the Apple iPad 2 or the new iPad and will protect the tablet from everyday bumps and bruises thanks to its rigid Baltic birch construction on the inside and sturdy leather on the outside. 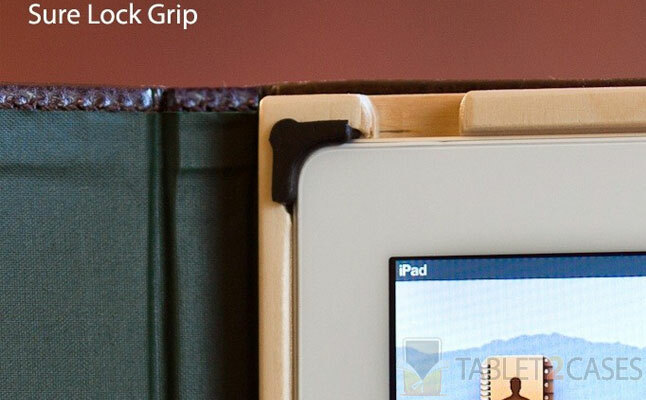 The new iPad case is handmade featuring a unique Sure-Lock bumper system, which secures the device inside the case. 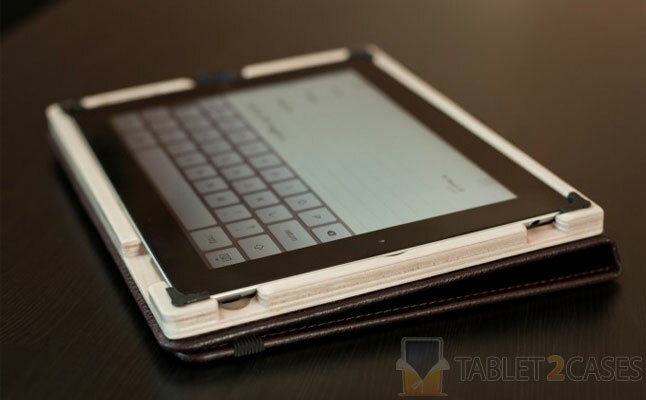 The cover of the Octavo comes with built-in magnets interacting with the tablet turning it on and off. An elastic strap keeps the case firmly shut when it’s not in use. A special Sound Channel is directing the sound right at the owner of the new Apple iPad 2 case. 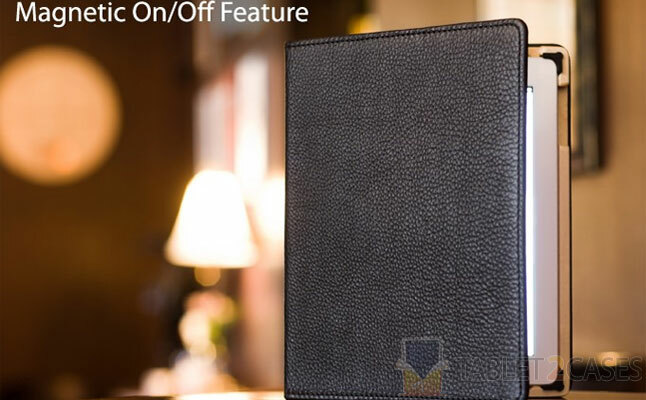 The case comes with classic Pad & Quill bookmark ensuring easy tablet removal. An optional pocket could be a great place to store important documents. The new case is available in four interior and two exterior colors. The price for this case is $119.99.